In October me and Liv took a trip to what I think collectively are called the mid-Atlantic cities of the United States: New York City, Washington, D.C. and Philadelphia. 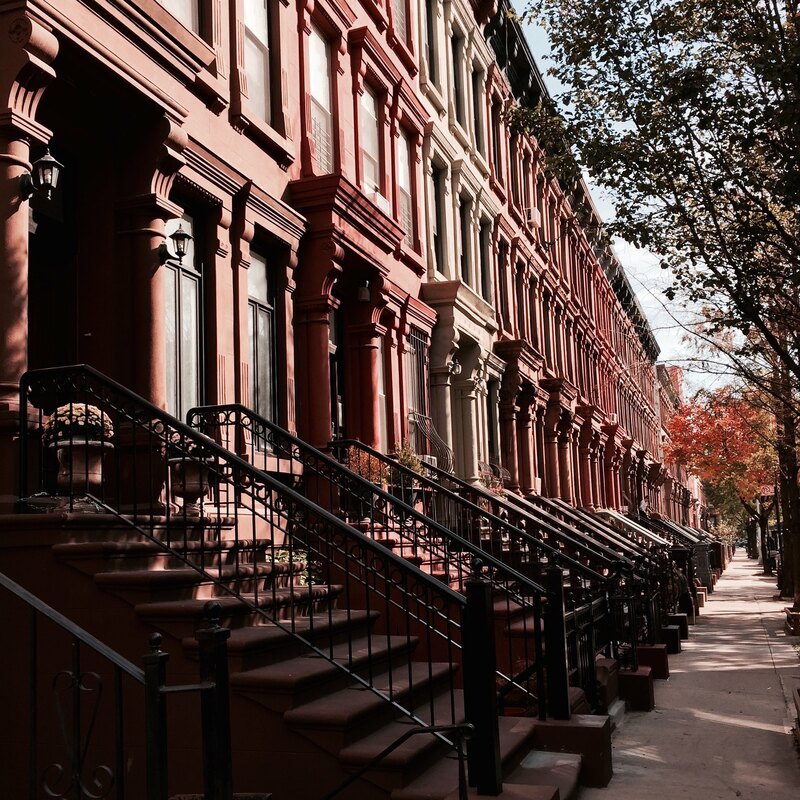 First we spent a week staying in an apartment on the Lower East Side. 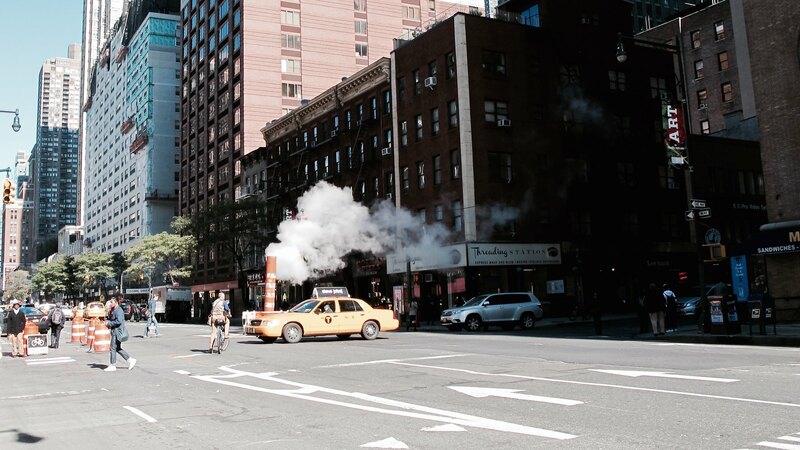 These photos are from Manhattan. ↑ La Liberté éclairant le monde. 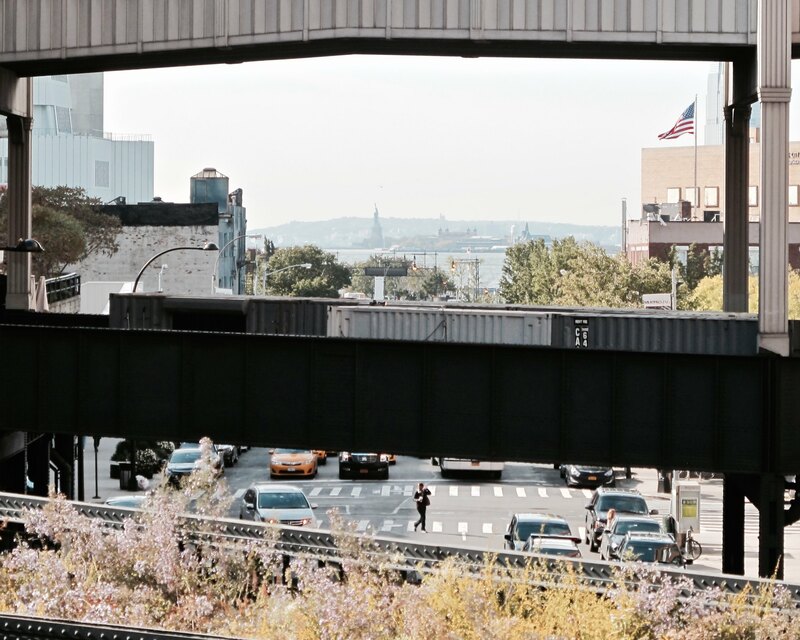 A walk along the High Line from Chelsea Market to the Hudson Yards. 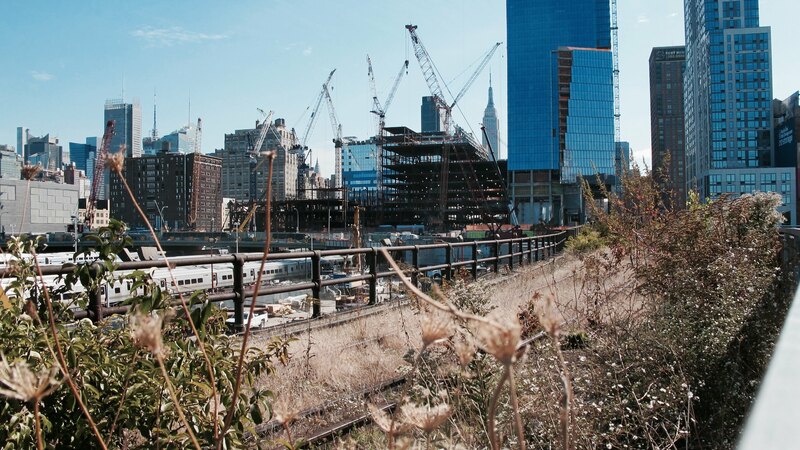 ↑ The construction site at Hudson Yards. The construction site here is the largest development ever in the United States. 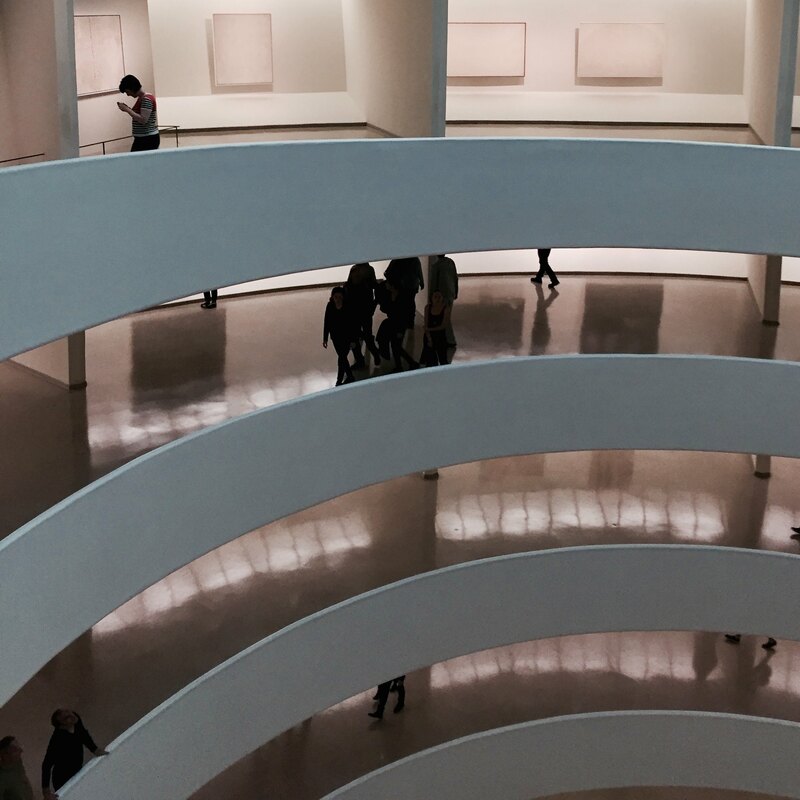 We went to a few of the museums of course: the Guggenheim, MoMA and The Metropolitan. 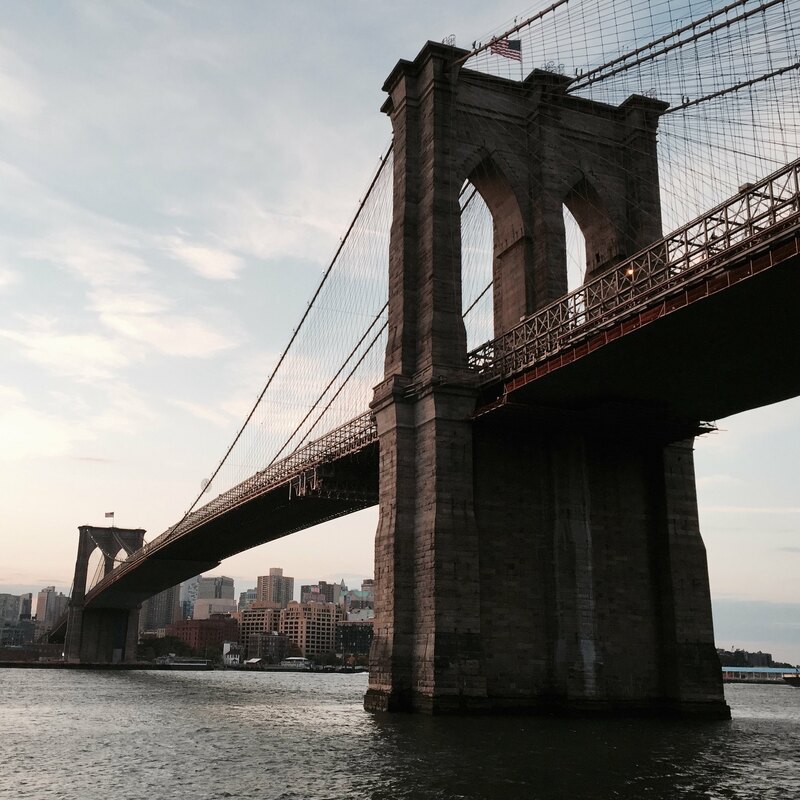 I took early runs along the East River under the bridges. 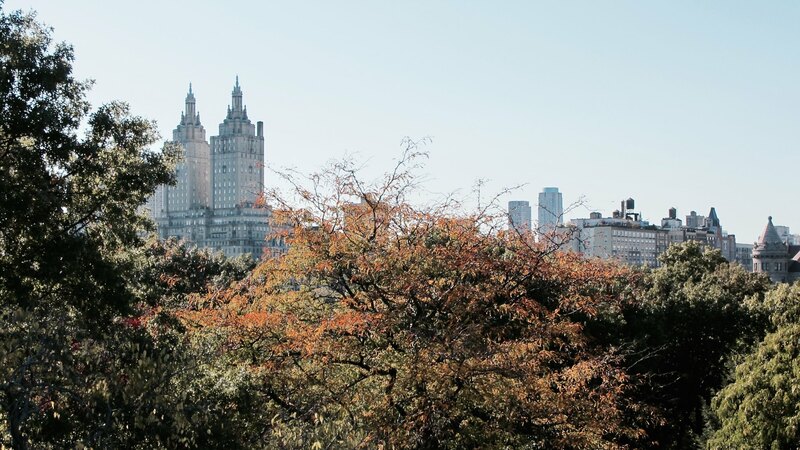 ↑ Fall turns in Central Park. 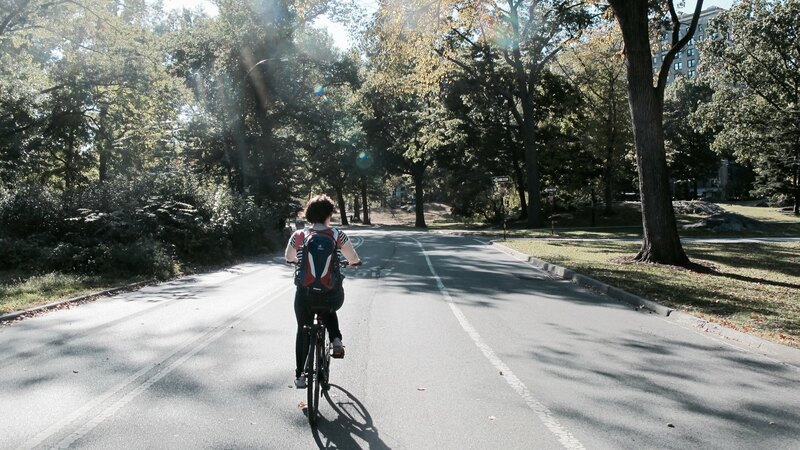 Another day we rode bikes around the big loop of Central Park. 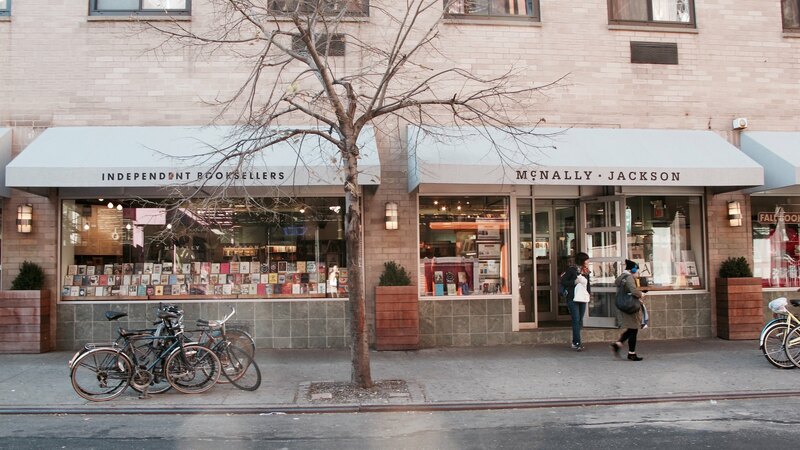 We got to the Housing Works Bookstore and to McNally Jackson. Didn't make it to Strand but hopefully next time. 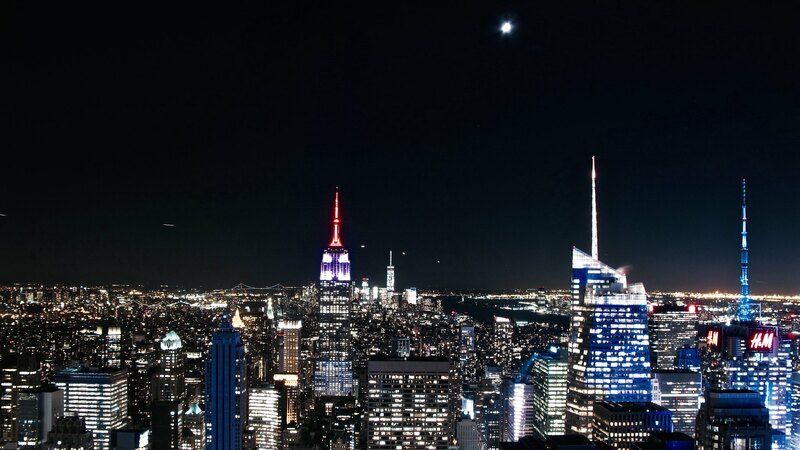 ↑ Looking downtown from the Rockefeller Centre. Your standard tourist skyscraper view of Gotham, of course. I think the viewing point from the balcony bar at the Met is better, perched above Central Park. ↑ Orchard Street on the Lower East Side. 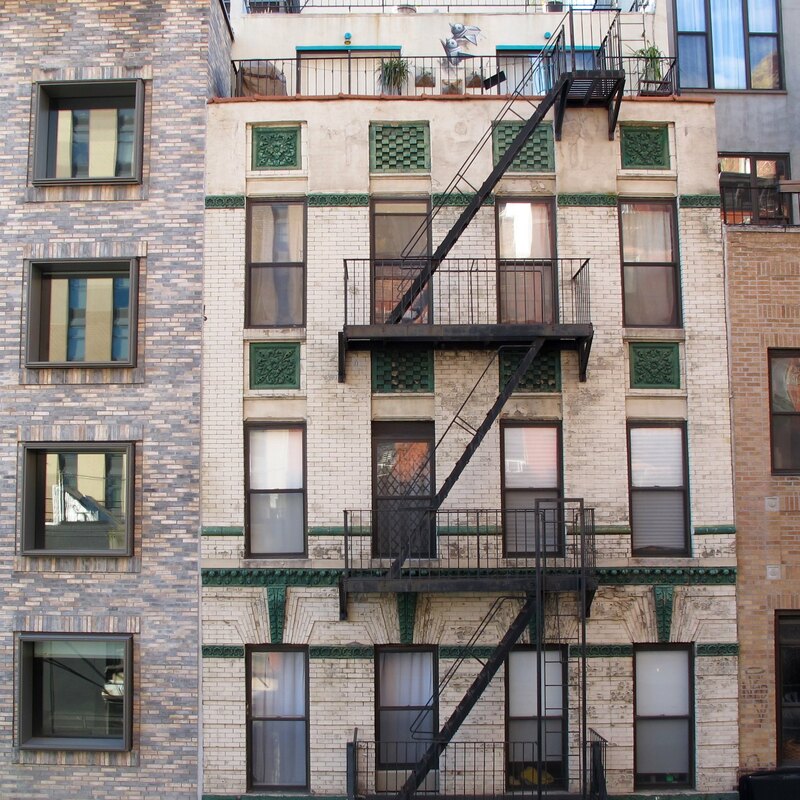 I would recommend a tour of the building maintained at the Tenement Museum on Orchard Street on the Lower East Side. Each floor is preserved at a different decade in its history, and tells the story of the migrant families living there at each point. It's a time capsule, boarded up in the 1930s and untouched until the museum bought the building in 1988. 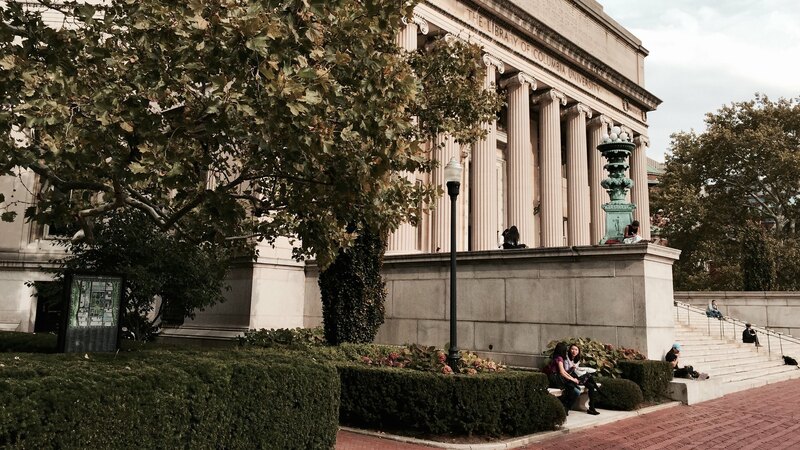 ↑ The Library of Columbia University. Morningside Heights and the campus at Columbia. 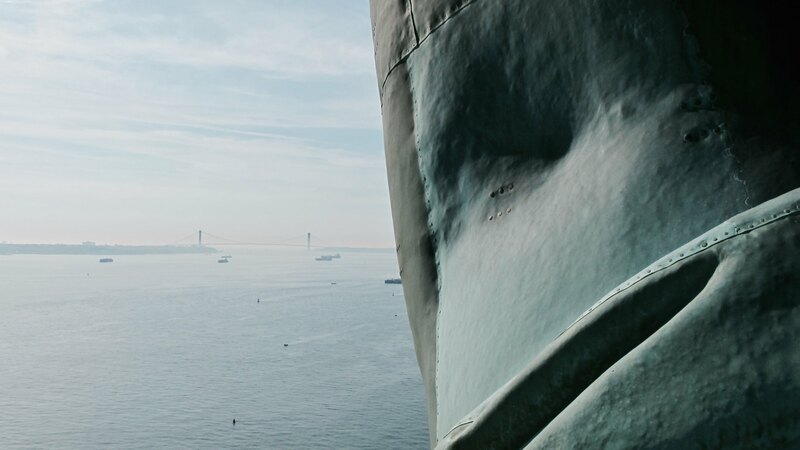 ↑ Looking out to the Upper Bay and Verrazano-Narrows Bridge from the crown of the Statue of Liberty. Livy was smart enough to book us tickets to go up to the crown in advance, so we got to go up there.